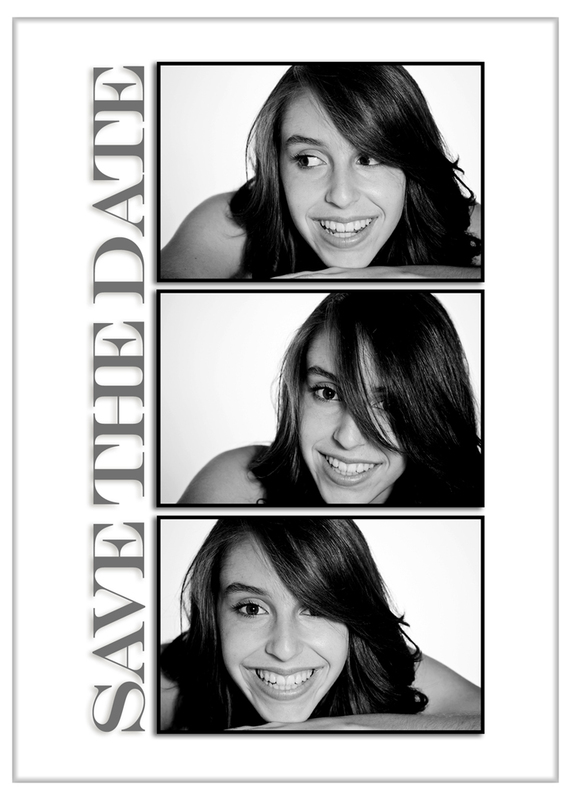 Here’s a clean simple “Save the Date” that really shows off our Bat Mitzvah girl’s personality. These kinds of “Save the Date” photo shoots are a great way for the photographer and the Bar/Bat Mitzvah to get to know each other on a one to one basis. The more rapport they have together, the better the photos will come out at the service and reception.